It's Monday! 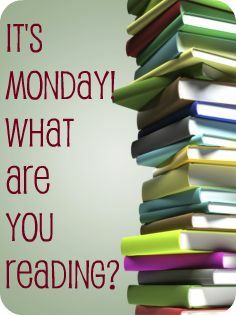 What are you currently reading?? I see Eve in this list! That is for sure on my Wish List! Can't wait for your review! I just started Vampire Interrupted by Sands. Very jealous about Handler (aka Lemony Snicket)'s "Why We Broke Up." I can't wait to read his YA debut. Right now, I'm reading a book by an author that I'm working with: (S)Mythology by Jeremy Tarr. It's a modern day fairy tale that is wry and whimsical, and tackles life...death...and the Underworld. The book is super cute and has illustrations by artist Katy Smail, which really bring the main character Sophie to life. Sophie has really fantastical adventures and comes across really wild characters. I'm really loving it! You can read the first three chapters and check out the illustrations at www.smythology.co.uk or check out the book on Amazon here: http://amzn.to/Shardcover.